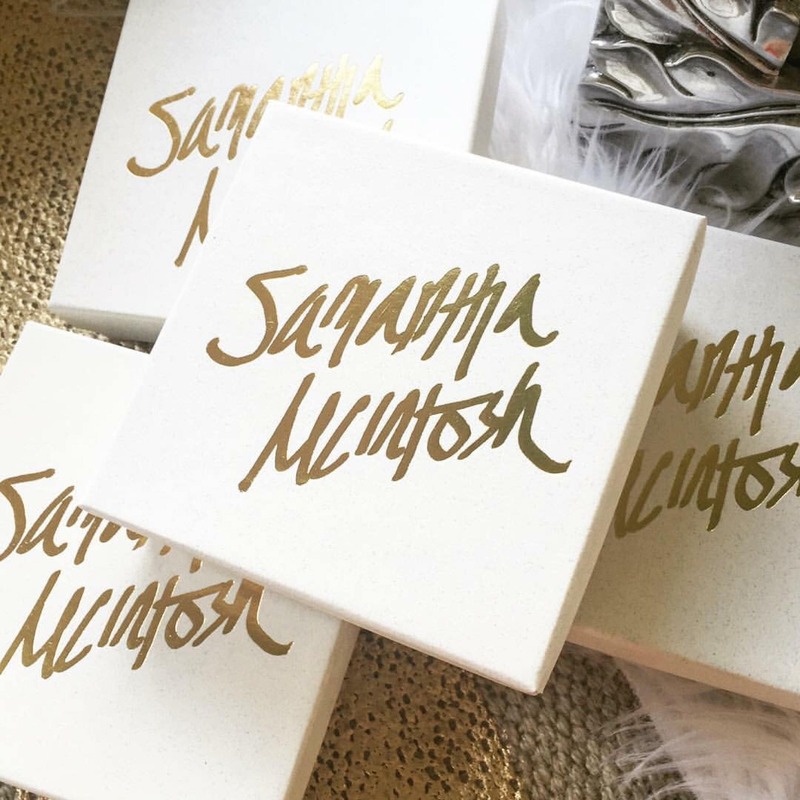 Custom made to order as sketched by Kat. 14k white gold, approximately 10mm diameter. 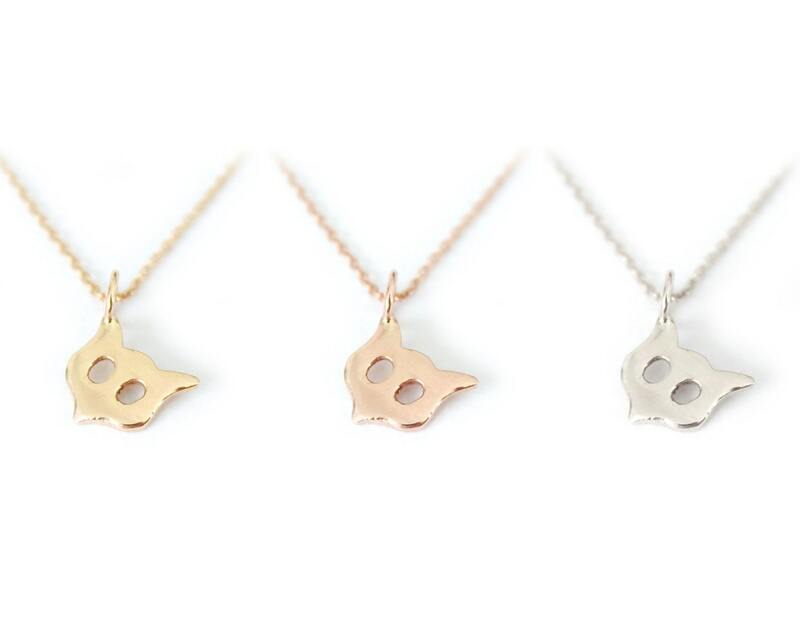 This cute little owl/fox/kitty face is hand forged from recycled solid sterling silver, 14k yellow, white or pink gold. 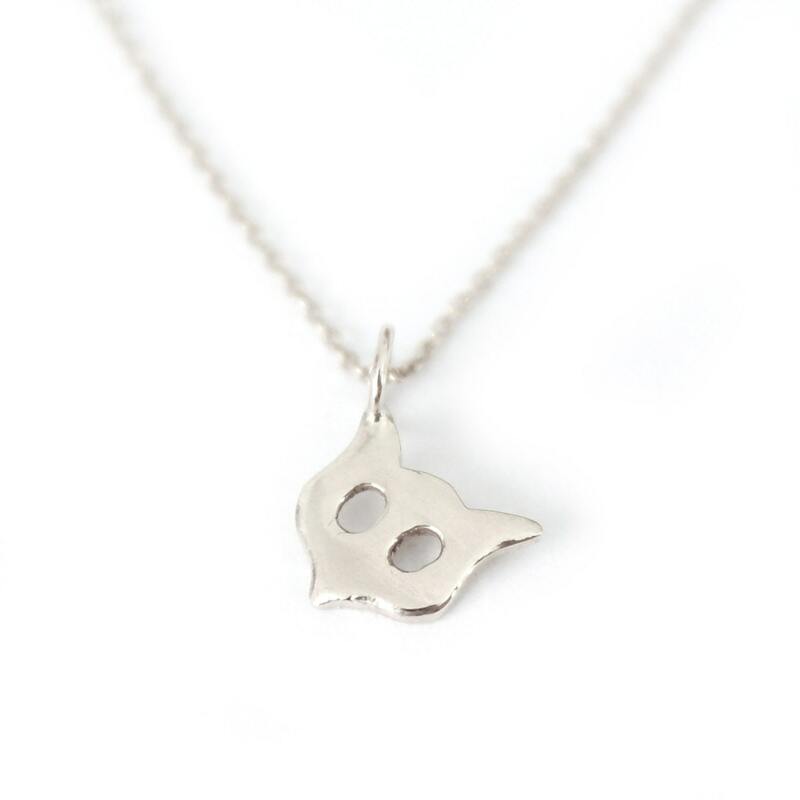 I begin with recycled bits of solid silver or gold melt them down, pound it out and hand cut out this little owl. He is made to order so each little guy will be unique. In the interest of saving you from purchasing a chain you may have already, this listing is for the pendant only. If you would like to purchase a chain from me, I will custom make any chain length for you. Chain listings can be found in my shop and added on to your order. **made to order- please review my policy page prior to purchasing for more information on lead time, returns and shipping.